The year was 1984. Back then, families tooled around in either a sedan, a large van or a station wagon that usually had wooden side panels for effect. 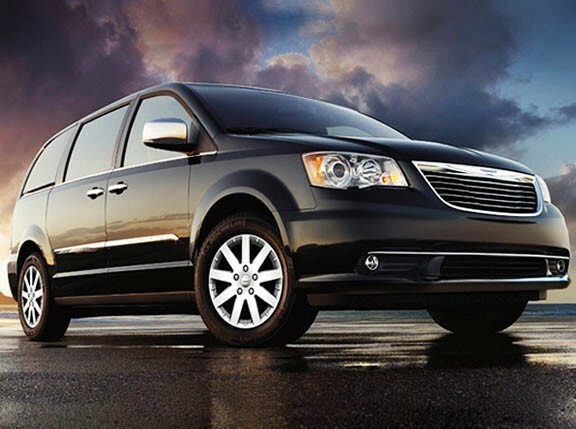 Then Chrysler invented the minivan, and it changed the way Americans traveled. 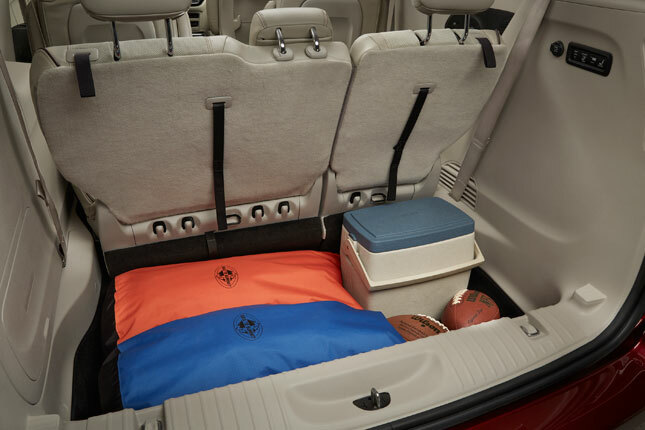 The Dodge Caravan, the Plymouth Voyager and--later on--the Chrysler Town & Country combined the driving ease of a car with the space and the utility of a van. They were easy to park yet spacious--everything that parents could ever want and need for their growing brood. Today, after more than 30 years and six generations, the Town & Country is dead. 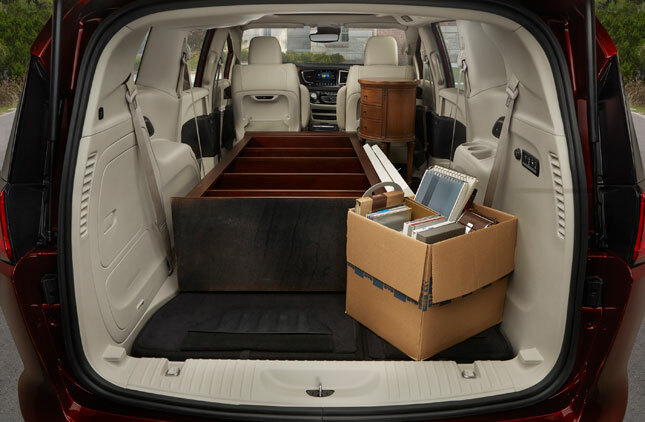 But in its place is the all-new Pacifica. 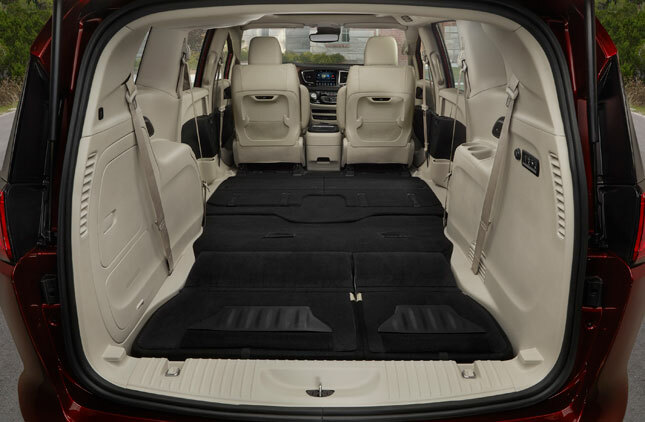 Seen back in the mid-2000s as a six-passenger MPV, the Pacifica returns as an eight-seater minivan with bold new looks and class-leading features. 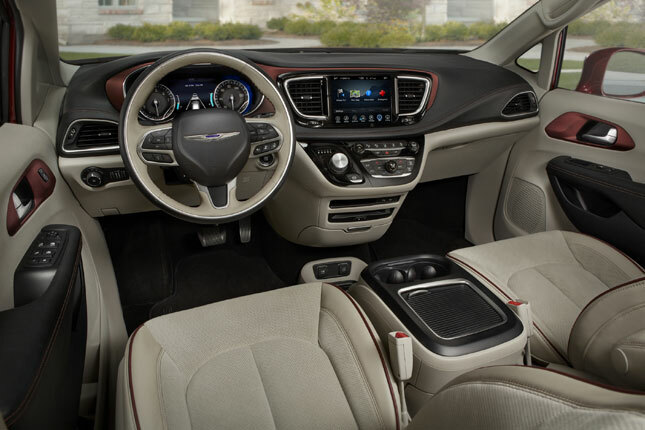 Chrysler touts 17 new innovations, in addition to the 78 they introduced over the past five iterations. While it still looks a lot like a two-box people-carrier, this one’s a lot more fluid in execution. For instance, the sliding door tracks are now hidden beneath the rear-quarter glass area for a cleaner profile. 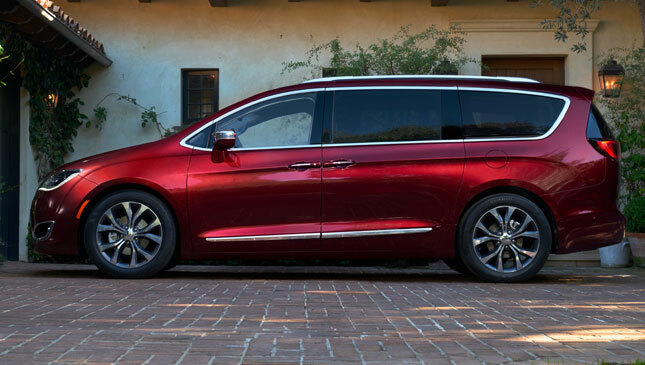 Moreover, the minivan now rides on 20-inch rims, and features the new bold face of Chrysler along with a bit of a bulge on the fenders. It’s actually quite athletic, to say the least. 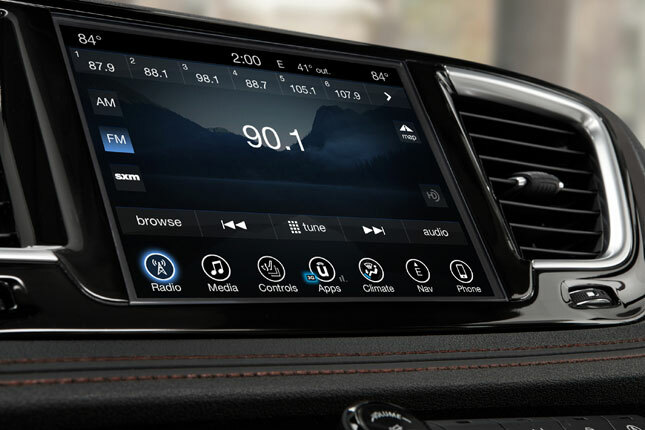 Inside, the vehicle that invented the segment leads the way with “vault-like” levels of noise, vibration and harshness. 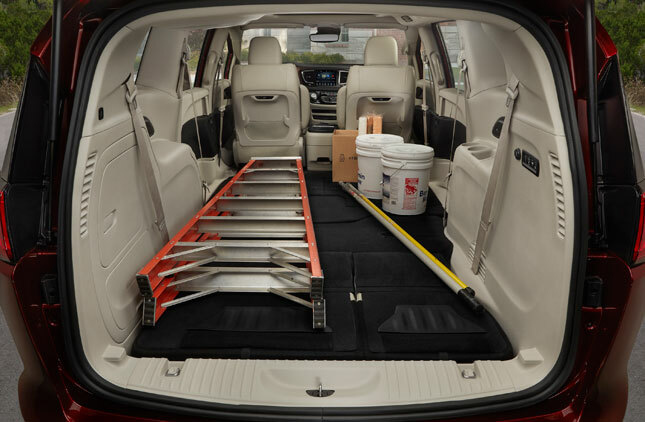 The carmaker has stiffened the body for a smoother ride and more responsive handling--even if this isn’t exactly the priority in this type of vehicle. Still, the drive matches the power given out by the engines: a choice between the new Pentastar 3.6-liter V6 (287hp and 355Nm) and a new hybrid version. 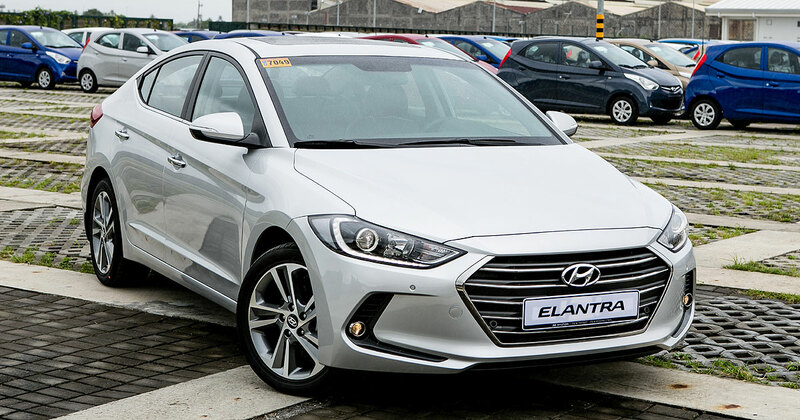 A lithium-ion battery and the 3.6-liter engine power the hybrid. Switching seamlessly between the two motors is a given. Yet what really matters in this segment-first hybrid is the Pacifica’s ability to run on pure electric mode up to roughly 50km, and return an estimated 34km/L in the city. It promises to be a godsend for families on a tight fuel budget. 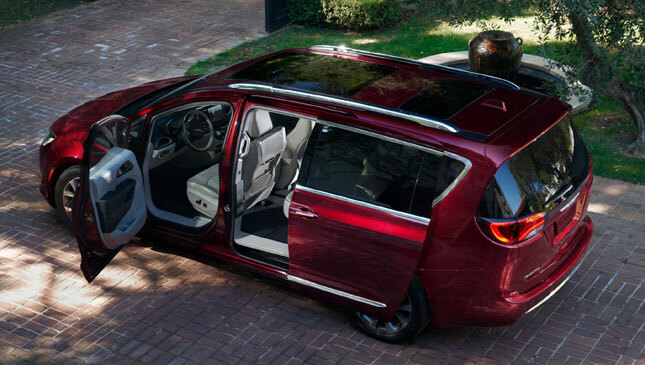 Speaking of which, this minivan was still designed specifically with the family in mind. 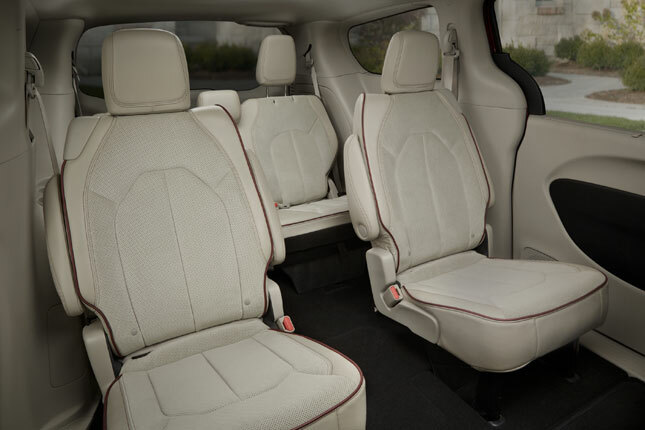 The hybrid model has the battery located in the usual place where those innovative Stow 'N Go seats are folded. 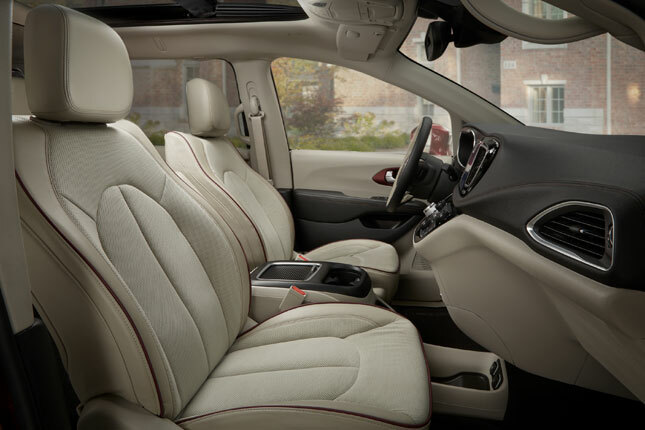 Yet, in true Chrysler fashion, the automaker still allows for easy removal and stowage of the second-row chairs for a truly flat space. 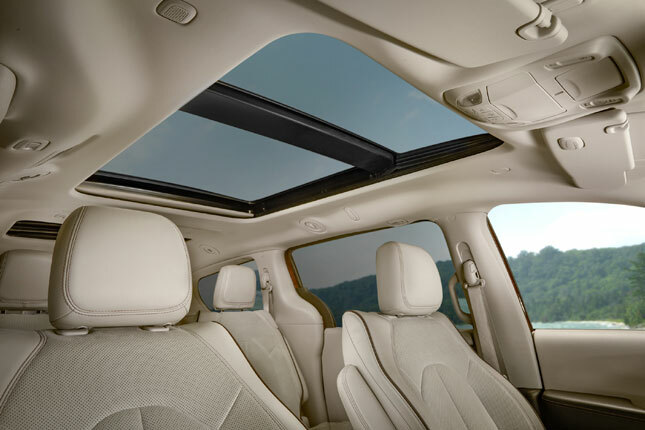 Both parents and kids will love the cool features like hands-free sliding doors, a UConnect theater system with two 10-inch monitors in the back, and an app called "Are We There Yet?" As American children seem to have invented this saying, Chrysler thought it would be really awesome to let the kids know if they’re nearing their destination through this ingenious app. 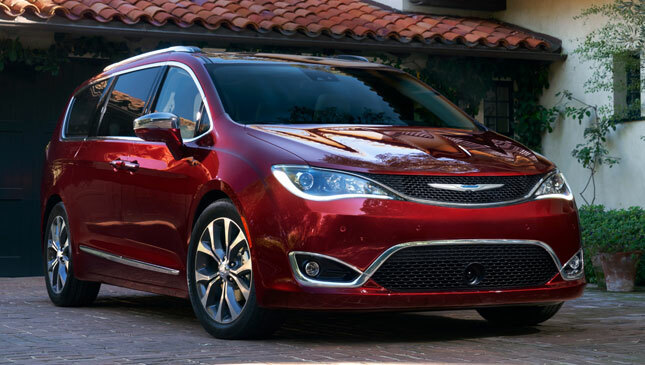 The 2017 Chrysler Pacifica is set to hit dealerships in the second quarter of 2016, with the hybrid model following later in the year. 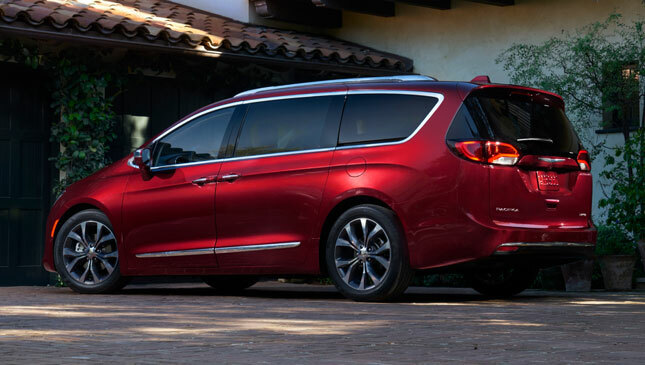 While it still is a minivan, we must admit that we’re pretty excited about this model. 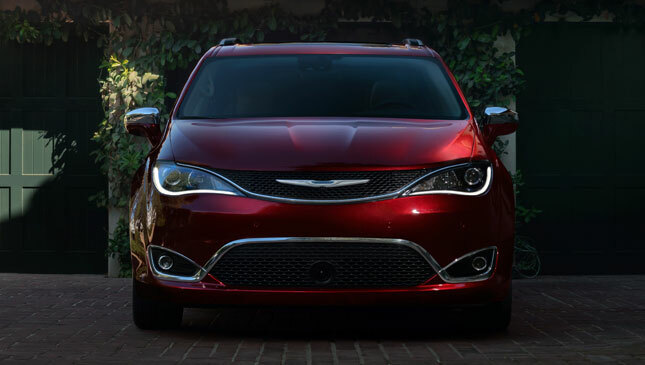 Chrysler invented this segment, and now it’s bent on taking the category to a whole new level.